BEEN THERE, tried that, found this, did that. At 32, John Cassidy is no old man. But he’s been around. Cassidy was a standout player at the University of Nevada in Reno and played a couple seasons on the Canadian Tour (now known as PGA Tour Canada). Through the years, he’s worked with a who’s who of West Coast teachers of the game, including Joe Thiel, Jeff Coston and Shawn Callahan. He still has passion for playing the game — and still knows how to win a golf tournament. He closed with a second-round 64 to top the field at the Polar Bear Open at The Cedars at Dungeness in Sequim, Wash., in late January. These days, he’s equally passionate about teaching. “Teaching for me is very natural,” he says. “It’s a hard game. It’s hard for everyone. When I help someone in a golf lesson, it’s fun. The golf ball, he says, can only go where the golf club tells it at impact. By listening to and watching his students, he can get the information he needs to help them feel what they’re doing and be able to tell the difference between what they feel … and what’s real. Practice, he says, really can make you better. If Cassidy was seeing a student for the first time and had only five minutes, the first thing he would address is the grip. 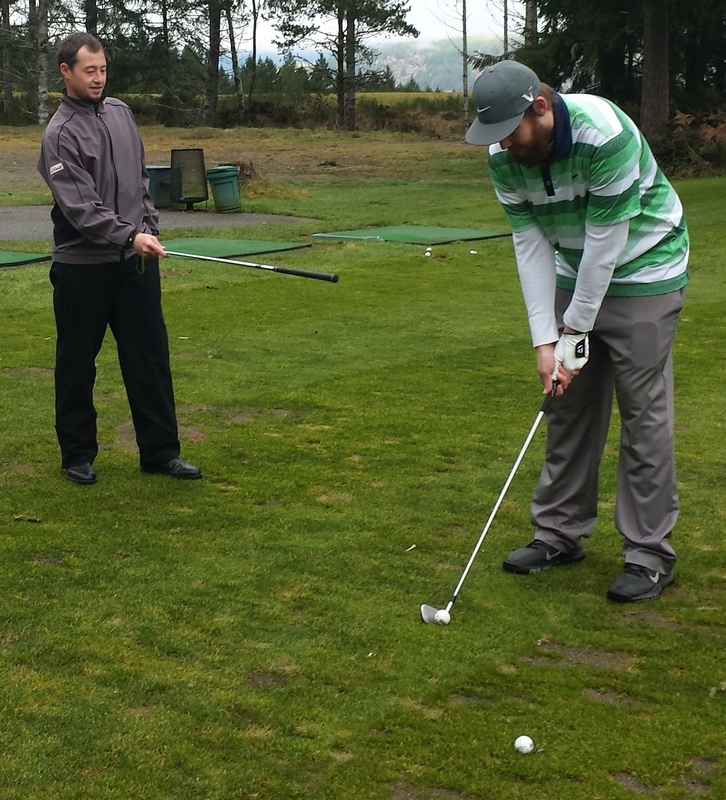 John Cassidy teaches at Alderbrook Golf Club in Union, Wash. Reach him at (360) 898-2560 at the course, (360) 791-5053 by cell or at jc3golf@gmail.com.